Recently, we were faced with a challenge of capturing Tooltip text on a Telerik WPF control using Microsoft Coded UI. It took considerable research, forum discussion and support tickets to arrive at an accpetable solution. The issue was, the tooltip "invalid value..." used to appear only on hover and even the new properties like ToolTipText when run on the WPF row / cell containing the wrong value, were not fetching the tooltip text. The primary reason for this turned out to be, the tooltip coming up from a hidden object and Coded UI Test Builder could not identify it. The String.Contains method could be used to validate the results but this approach lacked the elegance we were hoping for. This completes the pre-requisites. Now Coded UI Test Builder would be able to retrieve more properties. 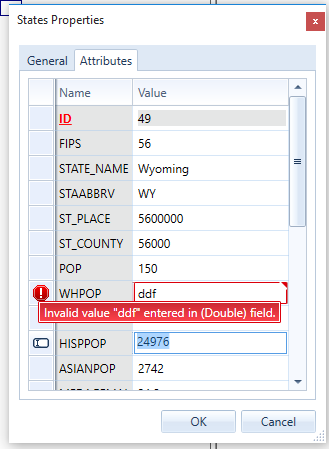 For instance, IsValid True or False for values in text boxes. How to use the Property? That's all. Your function will start giving the right results!